Nightlife in Moraira, Spain. Are you heading out to Moraira and want to know where the best bars, pubs and nightclubs are? 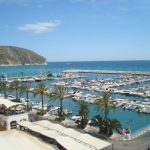 Here you will find everything you need to know about the nightlife in Moraira, Spain, whether you are looking for a quiet quiet bar, a chillout spot at the beach, or want to dance all night at one of the city’s nightclubs. Costa Blanca is famous for its nightlife. Each resort has its own special style, and the same goes for Moraira. For crowded big nightclubs, most people go to the party town Benidorm. 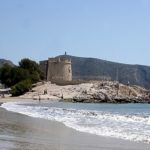 While Moraira and neighboring cities of Javea and Denia are best known for their cool chillout bars on the beach where you can sip good drinks and enjoy the sunset. But do not worry, there are plenty of night clubs where you can shake it all night in Moraira as well. All you can imagine is found in Moraira, Alicante province. 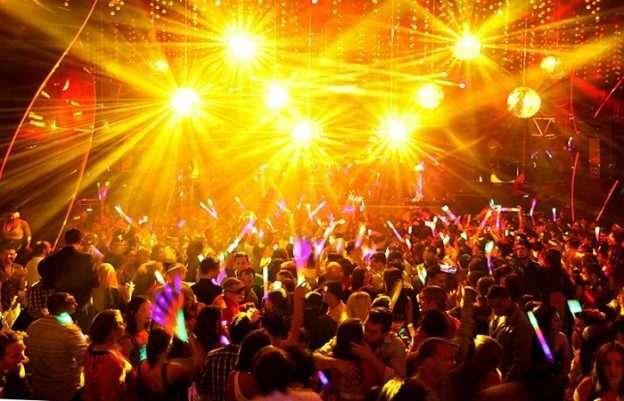 If you want to dance to the latest beats while enjoying a big laser show, try dancing tango or leaning back while listening to live music, you will find a nightclub that suits you. Many of the restaurants have live entertainment, especially in the summer season, and there are often organized events and fiestas in the village. There are many sports bars in Moraira, but the best and most consistent are El Cids, secluded near the church in the center of the city. Here you can enjoy English breakfast, good service, and reasonable prices, and a genuine warm welcome from the owner Sid. Shows all of British football / rugby matches. If you are looking for Spanish matches, try TOWER, an Irish bar in Calle Tosqueres. Or The Square. The best bars, pubs and nightclubs in Moraira, Spain. All you need to know for a great night out with friends and family. 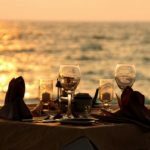 Are you hungry so check out the best restaurants in Moraira. Disco Garden Saxo is a disco in Moraira on the Costa Blanca, with a terrace chillout zone. The club is located near the beach on the Moraira coastal road. 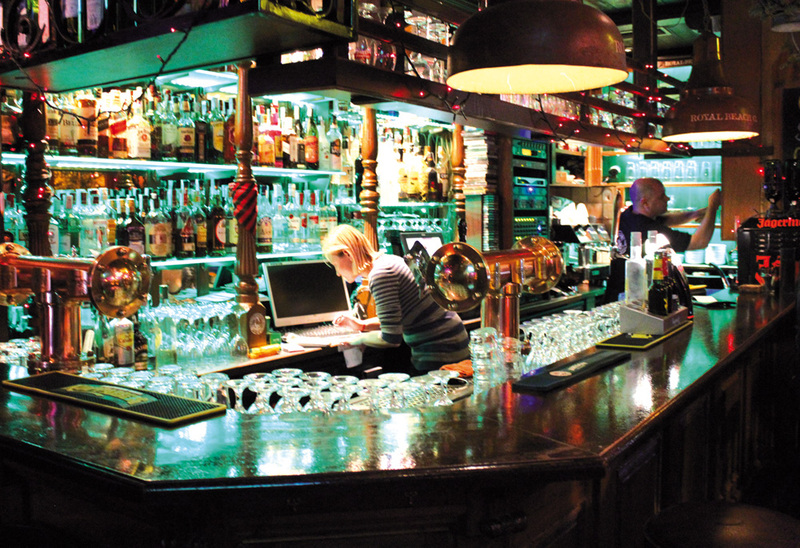 Saxo has become the place to go to enjoy the best of nightlife in the area. DJ Juanjo Lopez is responsible for the music all night and will ensure you have a great time on the dance floor. Saxo is not only popular with tourists, local residents come from the surrounding towns to enjoy a great evening. Do not miss the outdoor terrace and garden chillout area where you can relax and have a break from all the dance and music inside. 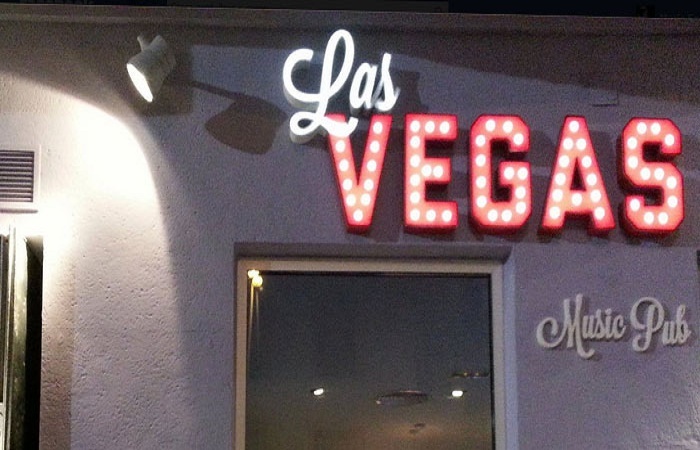 Las Vegas is a disco bar with live music and djs. Here you can experience Latin celebrations, karaoke and dj`s. The bar has a dance floor where you can swing all night and a good selection of drinks at the bar. A perfect place to start the evening before moving on to one of the big nightclubs. Royal Beach Royal Beach Pub in Moraira, a place where you can enjoy the best music and the best atmosphere. This bar is located in a privileged area with stunning views, on the corner of Avenida la Paz. A favorite among the locals in Moraira. 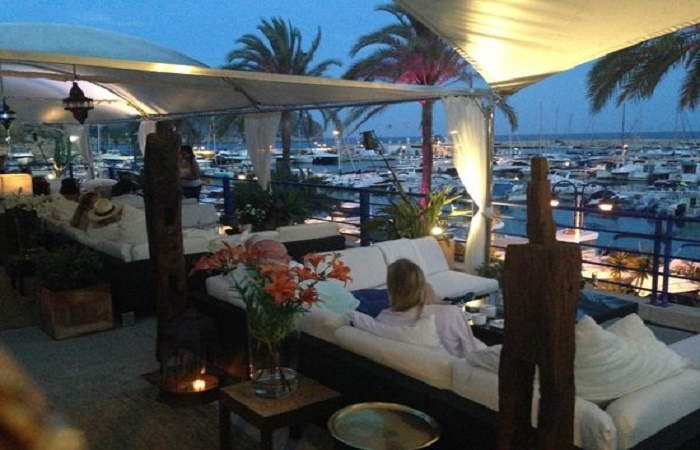 Fabulous Chill out lounge bar in Moraira with amazing view of the harbor. Club Nautico Marina offers sushi & snacks. Open from 19:00 to 03:00 in the summer, but only during the daytime during the winter. A really good place to start the evening, or just relax with friends and family. 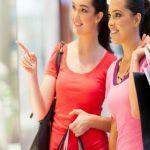 This entry was posted in Moraira and tagged costa blanca, moraira, nightlife, spain on November 12, 2017 by webmaster.